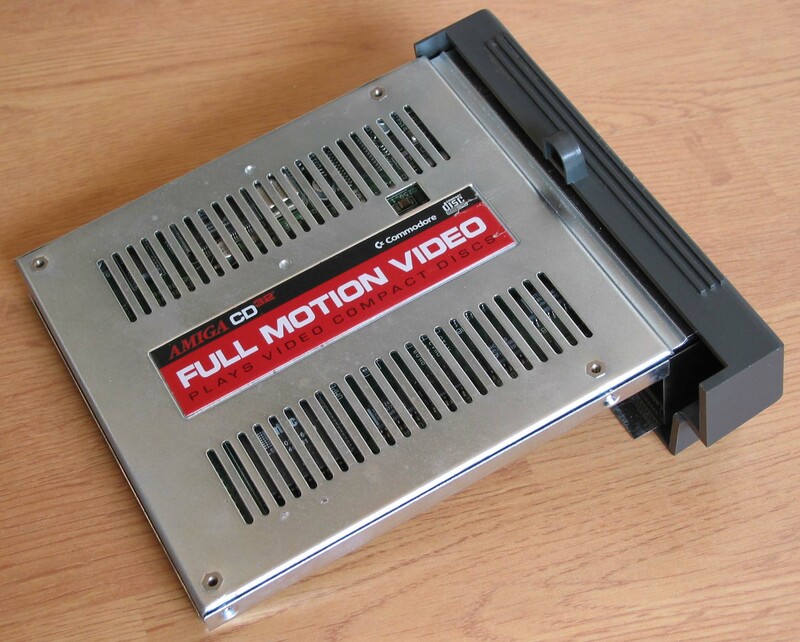 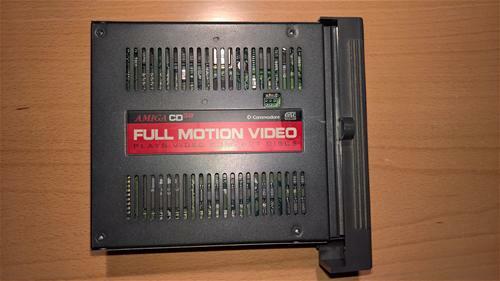 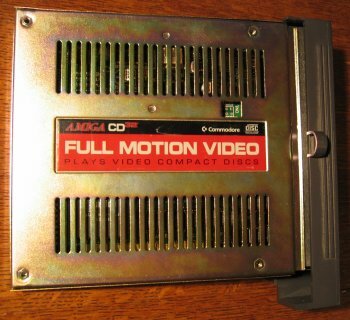 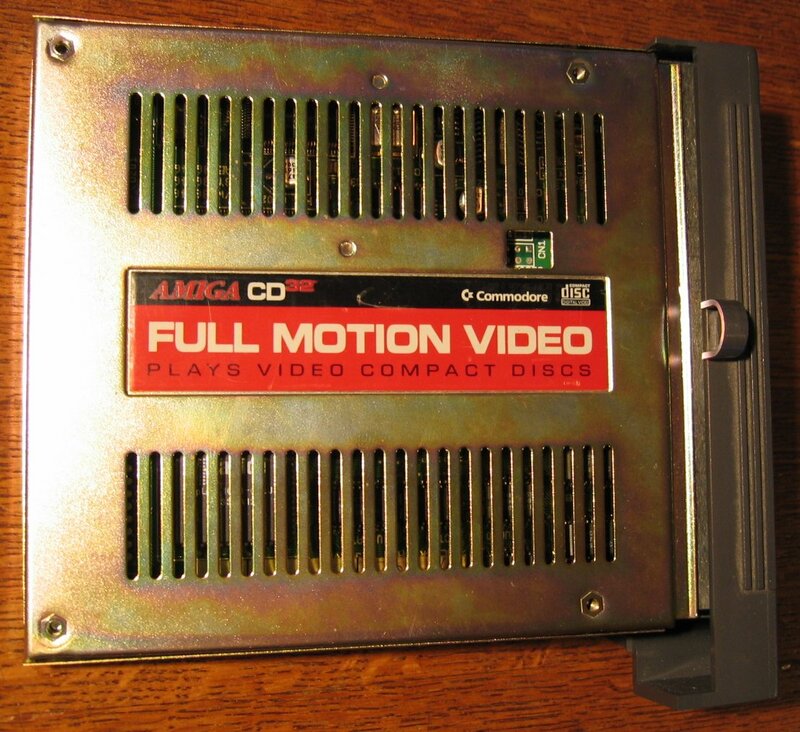 Full Motion Video module for the CD32. 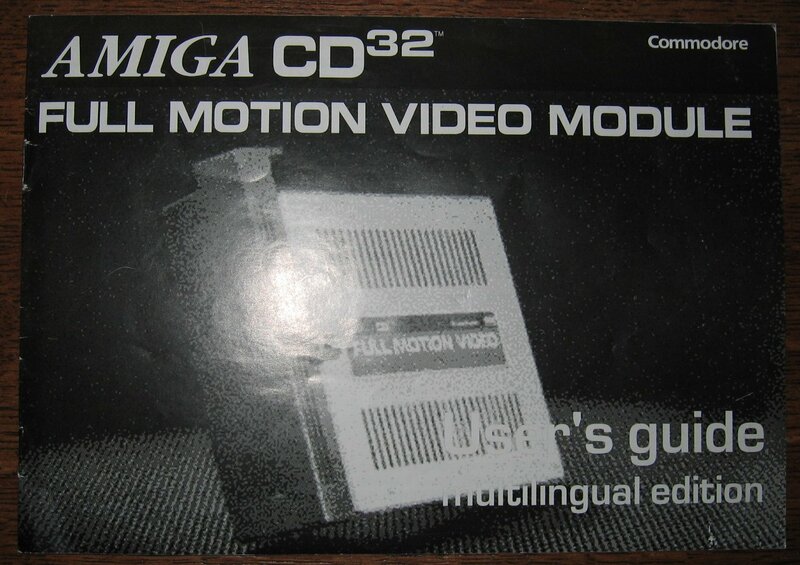 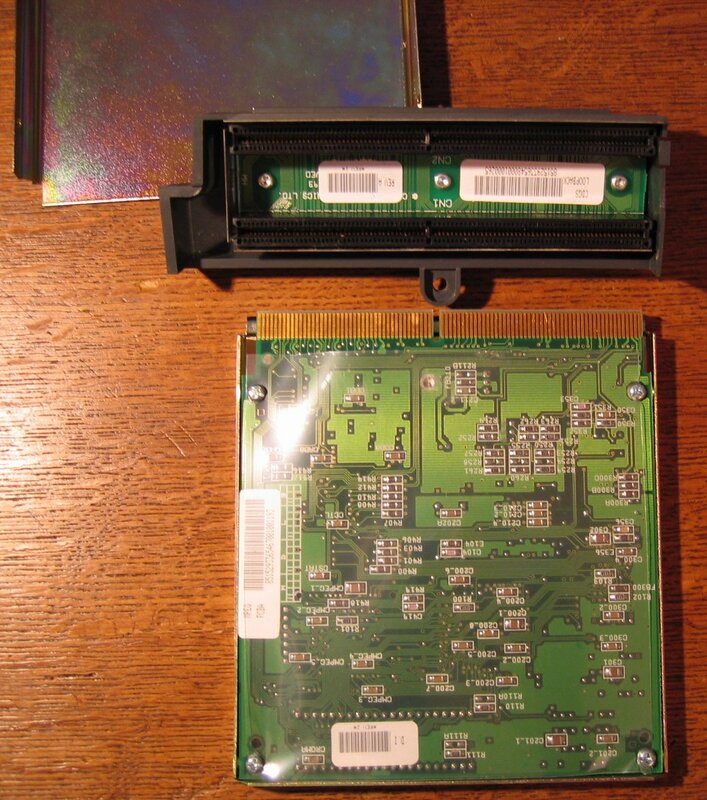 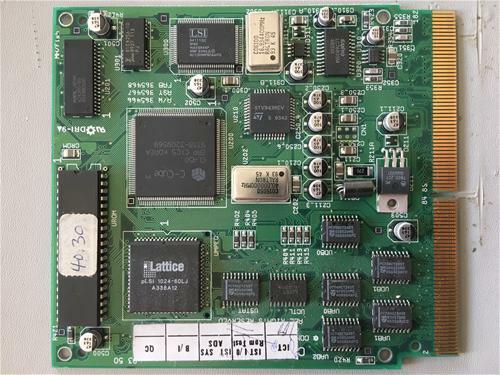 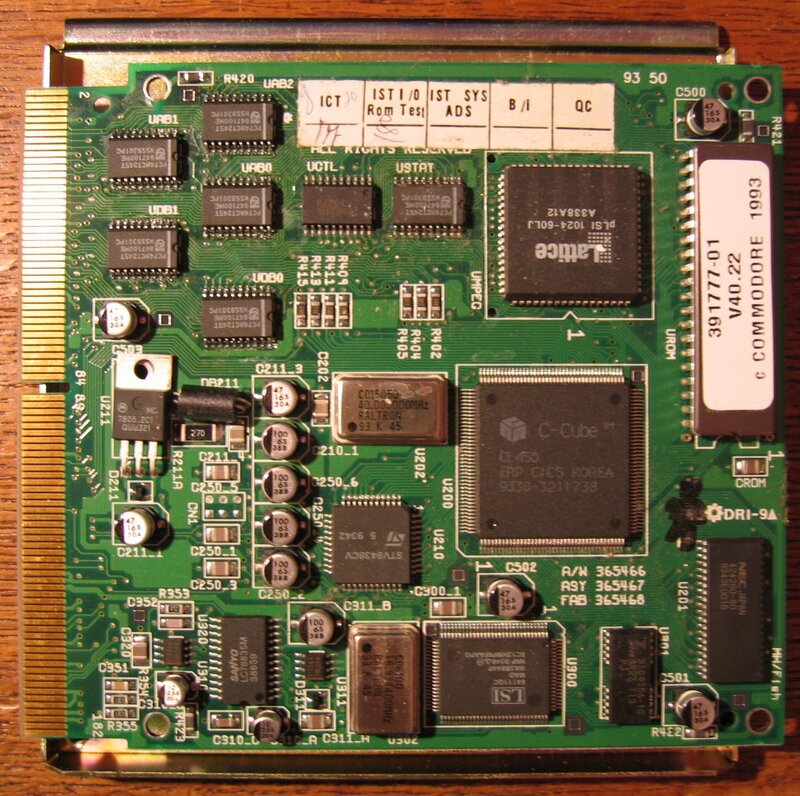 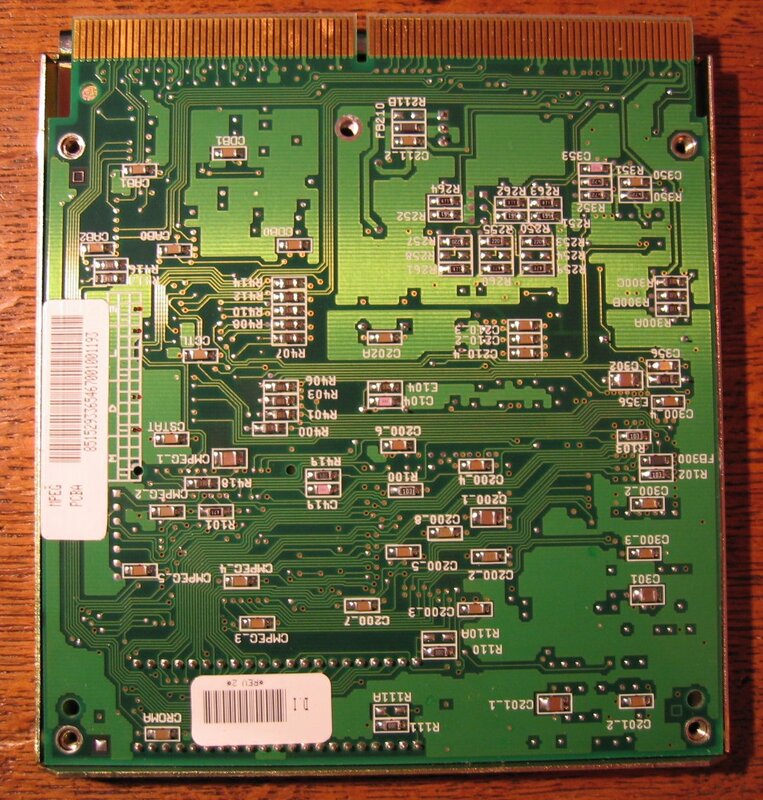 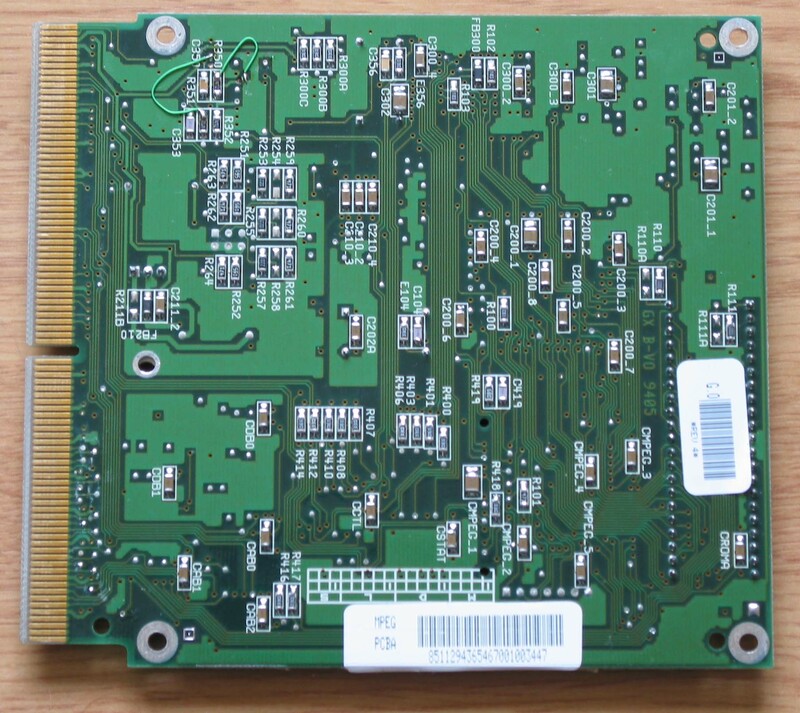 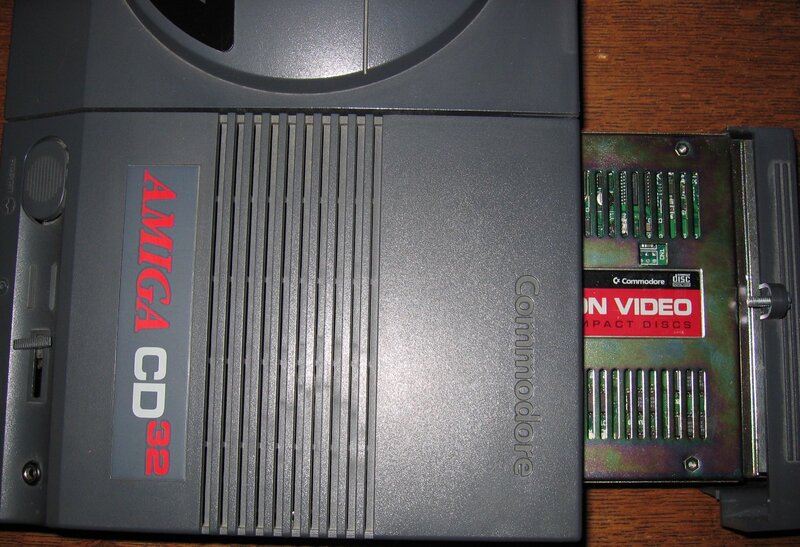 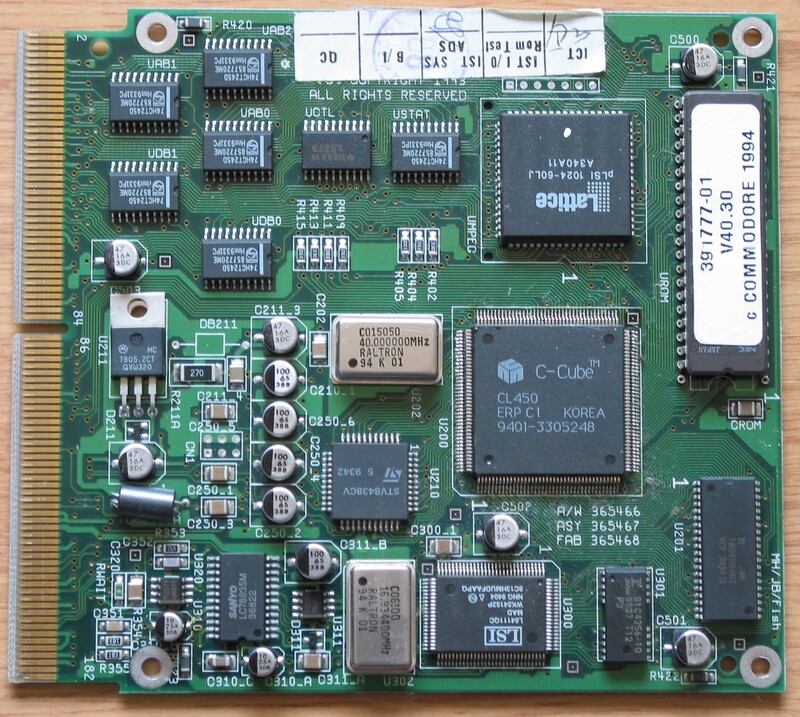 This allowed the CD32 to play full screen animations and sounds such as MPEG video. 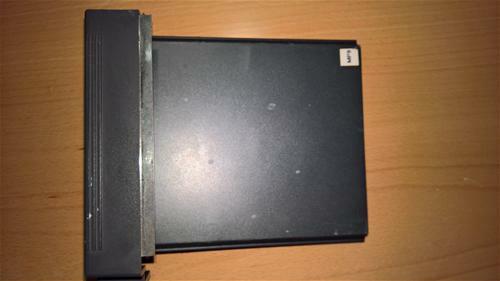 2 versions of the module exists: "Silver case" - the generally available module, that was sold through retail and a black version, which has a black case. 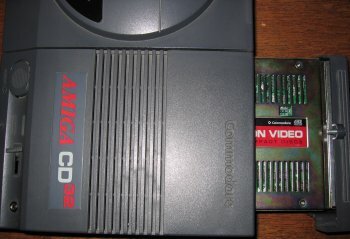 The black version is rare, as it was intended for game developers. Page contributors: Blade, Brek Martin, Keith Mortimer, Steen Jessen.